On July 22, Don Joyce died of heart failure at the age of 71. 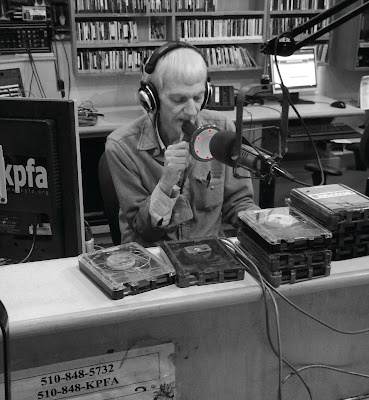 Don was a member of the Contra-Costa-county-based experimental music group Negativland (a loose translation of "Contra Costa") and hosted Berkeley's after-midnight radio show Over the Edge on KPFA FM. 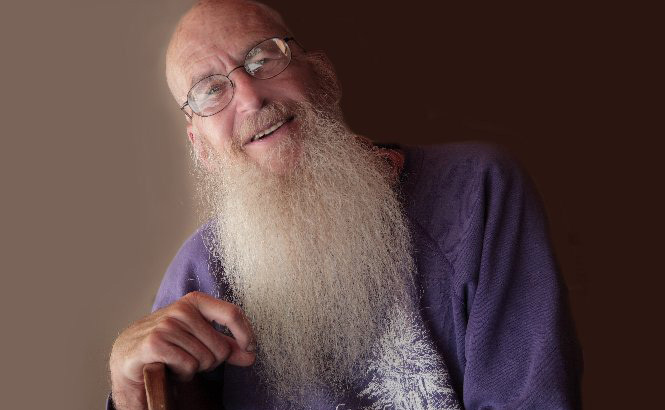 Don invented the concept of "receptacle radio" in which listeners would phone in and immediately be plugged into and out of the ongoing sound collage of live guests, sound "carts" and live electronic effects at Don's discretion. The resulting mix was a radio show that was ultra-bizarre even by Berkeley standards of strangeness. Over the Edge puzzled and stimulated Bay Area listeners for 34 years. One of Don's many on-air alter egos was Crosley Bendix, Director of Stylistic Premonitions, Universal Media Netweb, who describes here the properties of a new primary color named "squant" after its discoverer Dr Wohat Squant. One Thursday night in 1987, I participated in one of Don Joyce's after-hours radio romps called The Quantum Church along with Berkeley physicist Dan Ruderman and numerous live anonymous voices and sound effects channeled "out of the ether" through Don's radio "receptacles". The description for that ancient bit of experimental wireless anarchy reads: "Two quantum mechanics and a radio science show host decide to seek out the Quantum Church, a sub-atomic religious cult formed by a renegade physicist inside the Black Hole Tube of Transreality." 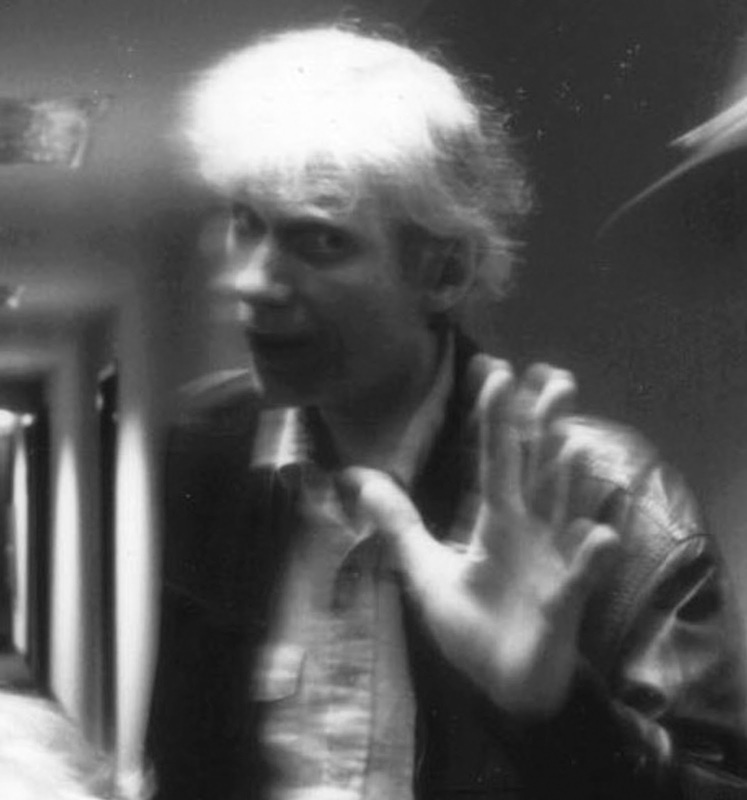 Don Joyce was a genius in the area of audio improvisation. I knew Don scarcely at all, but I do know this: that our world is poorer now by one exceedingly strange and beautiful life form. 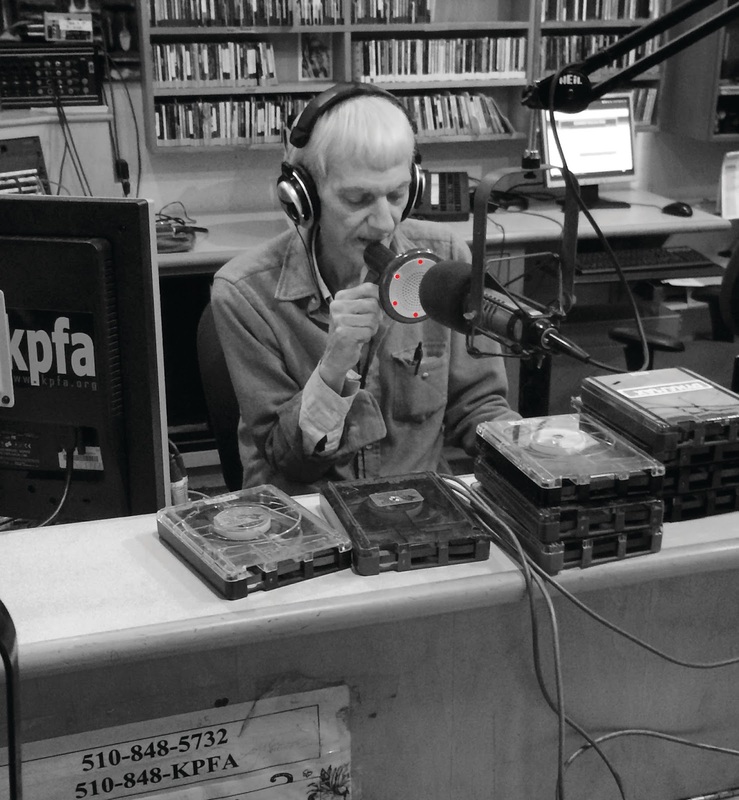 Obituary here by Don's friends at Negativland. What could be more convincing? What evidence could be more persuasive? to ask the right question.